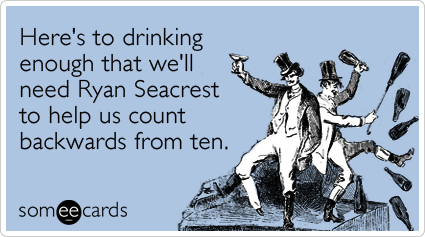 Just Keep Sweating: Friday Favorites: Last of 2012! Friday Favorites: Last of 2012! Is it just me or do short work weeks sometimes seem longer? I feel like my head has been in the clouds these past three days and I cannot get back on schedule. Thankfully this weekend is another 4 day weekend full of bridesmaid shopping, partying, football and fun. I can't believe a new year is right around the corner, as cliche as it sounds it feels like 2012 just started. 2013 is my year. Before the new year starts we have one more Friday favorites of 2012 to do! Filled with ground turkey [ground chicken for me] and topped with cheese. 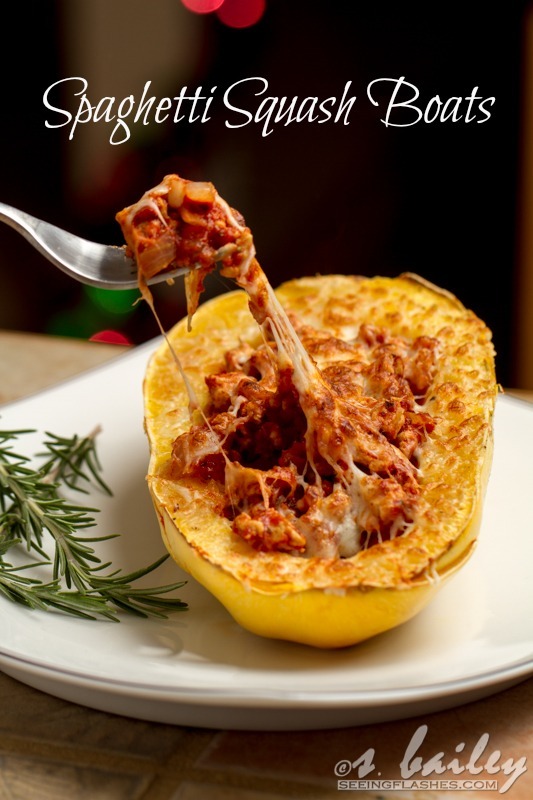 This recipe is a winner in my book! 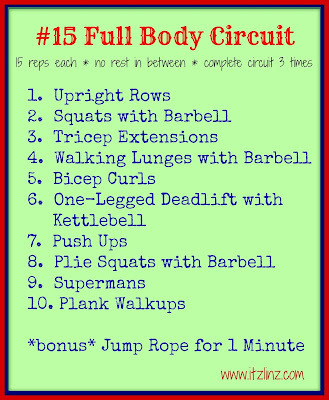 Favorite Sweat: Itz Lindz posted this circuit yesterday and I already have plans to try it in two weeks when I start my 5 am Tuesday morning workouts again. #2 and #9 look less then appealing to me, but what doesn't kill you makes you stronger! Favorite Jam of THE YEAR: I figured it was only appropriate to highlight the song I rocked out to the most this year. Call Me Maybe was my song for 2012, I spent many days/nights/workouts singing and dancing along to this catchy tune. It still makes me smile when it comes on the radio...right before I change the station because it's so played out. Baked until cheesy eggy bacony goodness has formed. Don't worry Eddie I'll make this for you! 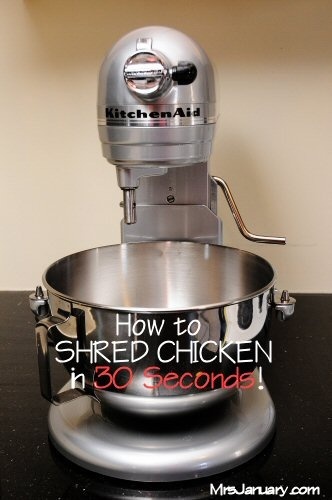 Favorite Time Saving Idea: I cannot tell you how much time I have spent shredded chicken with two forks. Thanks to MrsJanurary.com I now have a fool proof :30 second option. With 1/2 marathon training starting in just a little over a month this top is definitely on the top of my MUST HAVE list. I have a hyperwarm top I received from Nike when I worked out at MetLife and it has quickly become my favorite go-to top. The reason I love this top is the fleece lining and the thumbholes. 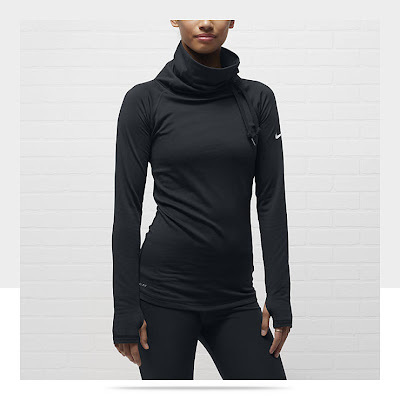 The hybrid top above has a semi-turtle neck which will make battling the cold on training runs much easier. Favorite Hairstyle: Oh Carrie Underwood, it's just so unfair how perfect you are. This simple, chic look is my current favorite for my wedding day hair. Considering I have 9 months until I do it may change a thousand times before then, but for now this it. Oh how I long for this look! 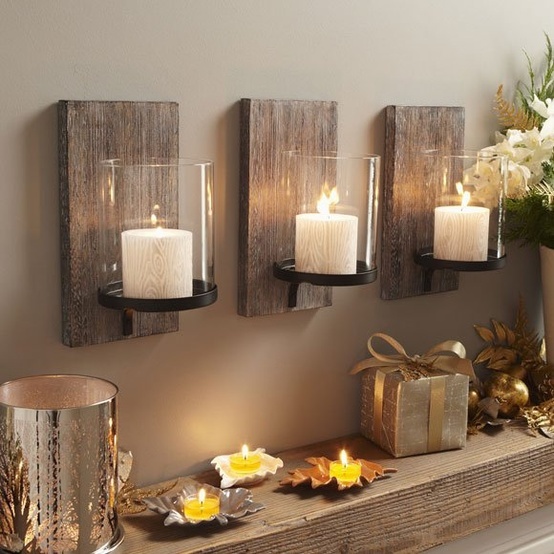 I love the look of these scrap wood candle holders, classy and chic! 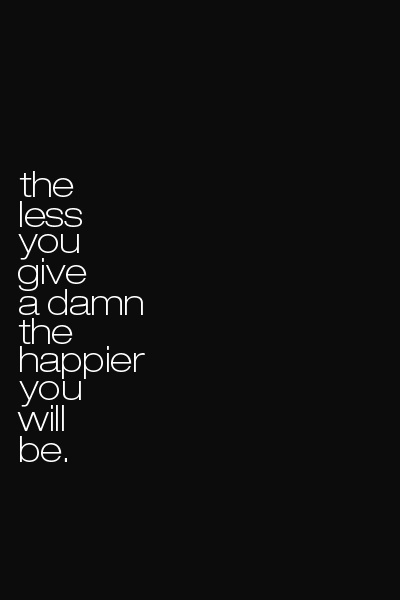 Favorite Quote: This quote sums up my thoughts on life. WHO CARES ABOUT THE NUMBER ON THE SCALE? WHO CARES WHAT THAT PERSON THINKS OF YOU? WHO CARES HOW MUCH FURTHER THAT PERSON CAN RUN THAN YOU? WHO CARES HOW LITTLE WEIGHT YOU CAN LIFT? WHO CARES THAT YOUR PAYCHECK IS LESS THEN YOUR FRIEND/SPOUSE? 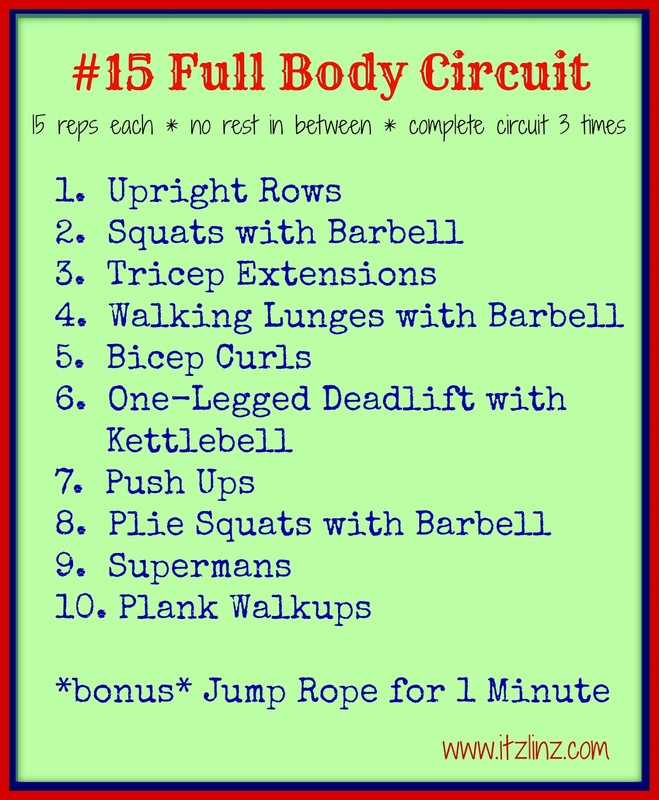 I really like this layout from Fitnesscheerleader, it seems like something I would be able to work with. 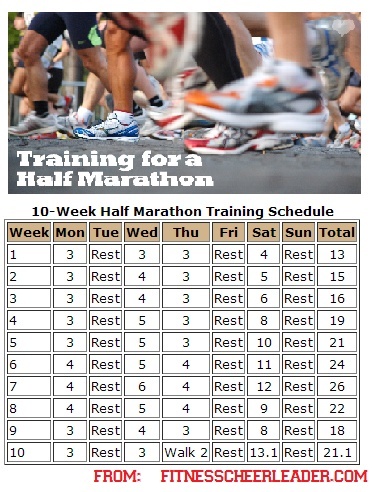 My biggest worry with training/running is re-injuring or creating new injuries for myself. Slow and steady will be the case for me, even if it means starting sooner. I also don't want to give up my regular fitness routine because I love the classes I take on a weekly basis so I may need to tweak this one a bit for that. Short weeks always ALWAYS seem longer :( Happy New Year girl! haven't received any response to my email. So I am trying here. Do you still want to be the featured expert for next week on the holiday challenge? I will collect questions and we can do a Google Hangout maybe on Thursday? I'd love a guest post from you if you are interested as well, to feature Monday. I love this quote! I may use it as my 2013 motto. I'm all for more living and less stress. I LOVE that quote! 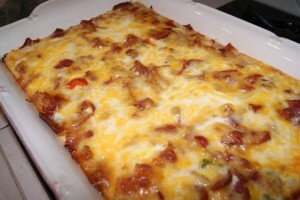 Going to share it on my page ;) And my GOD THAT BACON BAKE. Put it in my mouth, STAT. Salted Dark Chocolate Pretzel Bark! Hung for the Holidays+ Link Up!